Enes is a User Experience Designer. Currently he runs the UX Design department at candylabs in Frankfurt, where he helps startups and corporate companies design new products and services. He studied B.A. Interactive Media Design and M.A. Creative Leadership at Darmstadt University of Applied Sciences and Cork Institute of Technology. 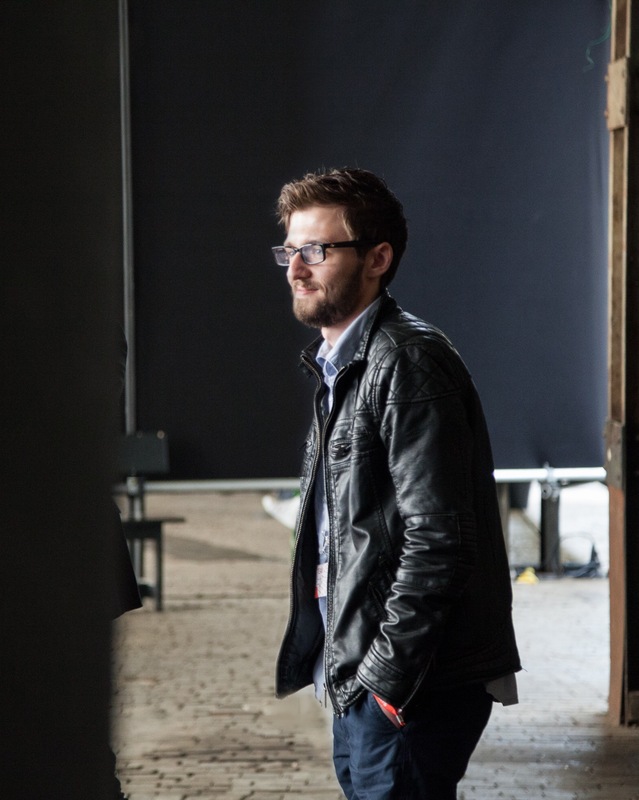 Enes has been part of the NODE team since the 2015 edition of the festival.